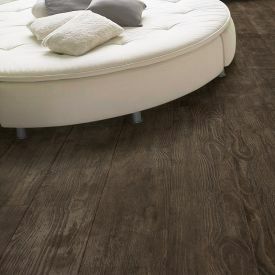 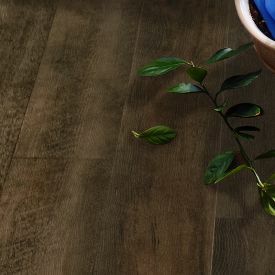 With a modern grey overtone Lemongrass is a floor that everyone admires and talks about. 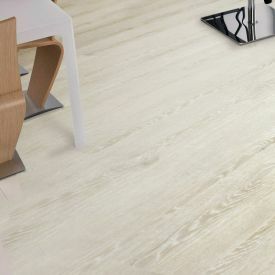 Cross cut saw-cuts add to its appeal and desirability. 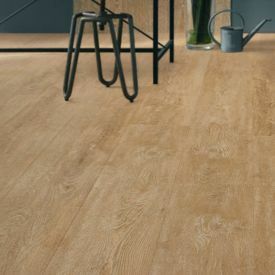 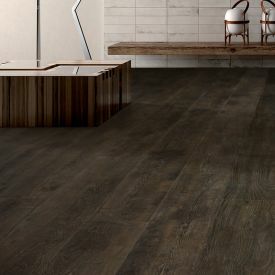 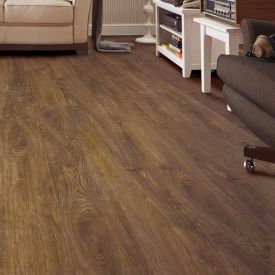 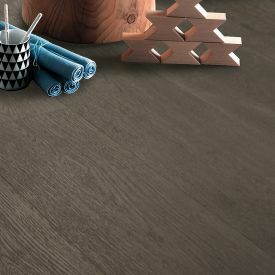 These vinyl tiles are 100% waterproof and Instead of cold, uncomfortable tiles, which can vary in price and quality enormously, vinyl tiles feel warmer underfoot and are an elegant flooring solution for your kitchen or bathroom, and Gerbur-Lemongrass perfectly fits the bill with its light and clean colour tone. 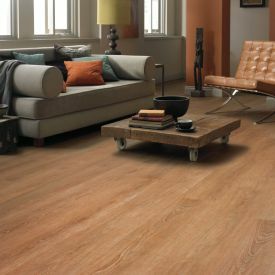 The PVC construction means that it is ideal for the humidity and temperature swings.